'A True and Stark Account of an Alcoholic's Journey to Sobriety'. 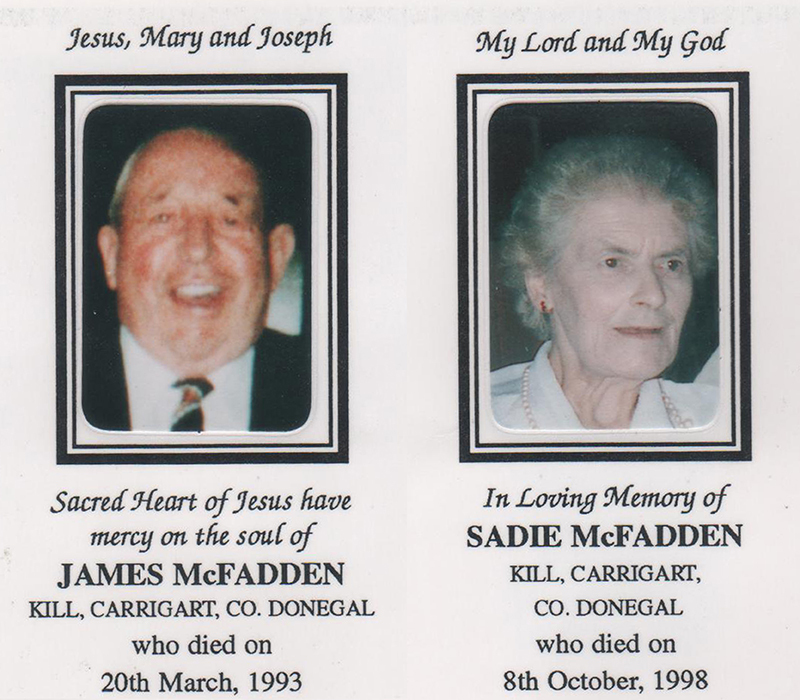 Daddy and Mammy’s Memorial Card. Copyright © 2019 Martin Jim McFadden.